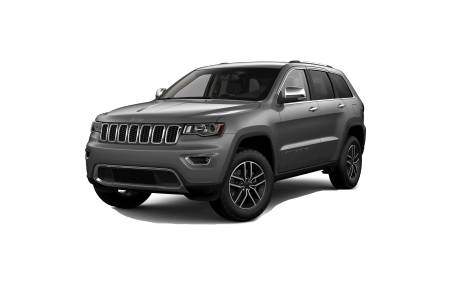 OverviewDan Welle's Chrysler Dodge Jeep Ram is your stop for all the newest Jeep SUVs in Sauk Centre, Minnesota. 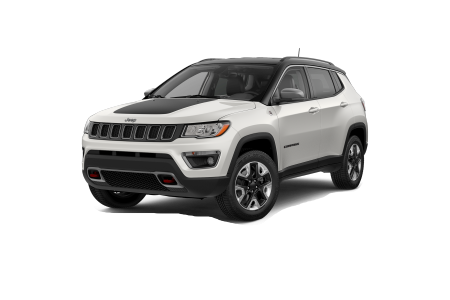 At our Jeep dealership, you'll find new and pre-owned Jeep Cherokee, Jeep Compass, Jeep Renegade, and Jeep Wrangler SUVs. 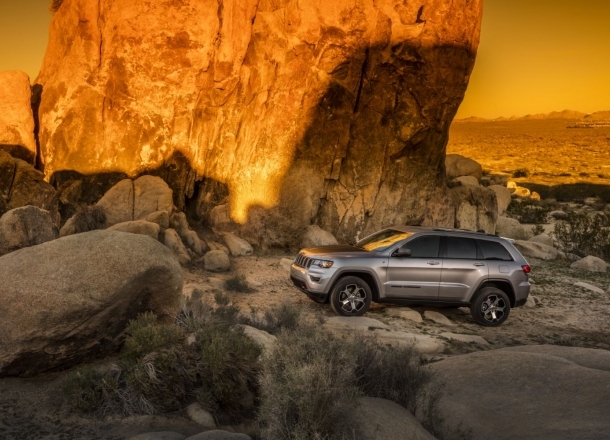 From rugged off-road adventures to running everyday errands around Sauk Centre, MN, you'll find adventure behind the wheel with a Jeep vehicle at Dan Welle's Chrysler Dodge Jeep Ram. Lease a new Jeep model at your local Sauk Centre, MN dealership. 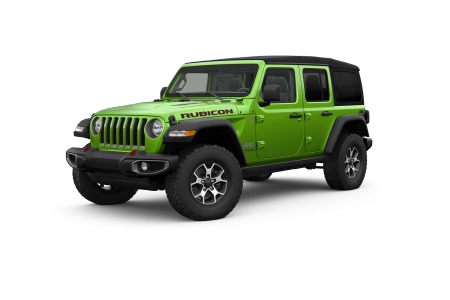 Sauk Centre, MN Jeep drivers know to come to Dan Welle's Chrysler Dodge Jeep Ram for any of their automotive needs. Our sales team can take you through the Jeep models on our lot, and help you find the perfect upgrades and options to meet your lifestyle. Questions about financing? 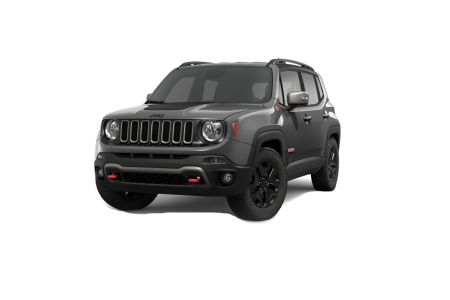 Talk to our financial services department for information on a Jeep lease or a competitive auto loan. 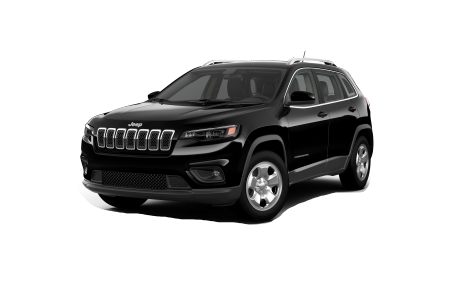 Whether you're interested in a luxurious SUV like the Jeep Grand Cherokee, or an iconic car like the Jeep Wrangler, give us a call to schedule a test drive! For the best Jeep service in Sauk Centre, MN, be sure to bring your car to Dan Welle's Chrysler Dodge Jeep Ram. We offer a team Jeep-certified mechanics who can handle any repair problem or routine maintenance you need them to. Get your vehicle's oil changed, brakes repaired, or suspension upgraded by the technicians that know how to work on all Jeep models. Schedule your repairs today at our Sauk Centre, MN Jeep service center.